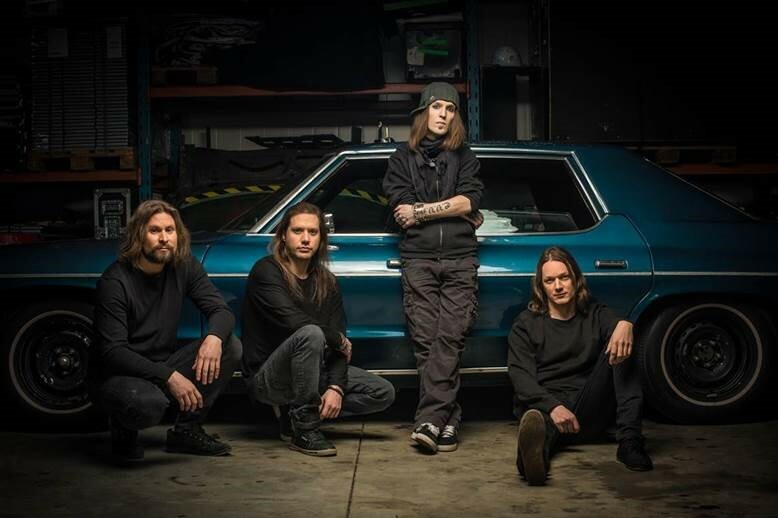 Finnish Metal heroes CHILDREN OF BODOM will release their ninth studio album, I Worship Chaos, worldwide on October 2nd, 2015 via Nuclear Blast Records. Check out a message from the studio from Alexi and Janne HERE. 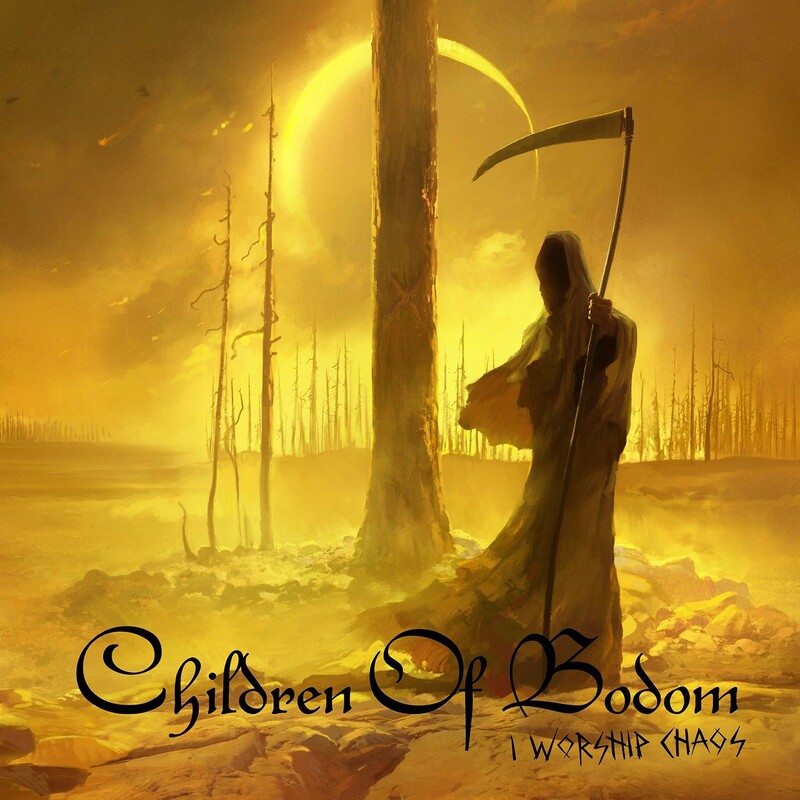 Pre-orders for I Worship Chaos are available beginning today!